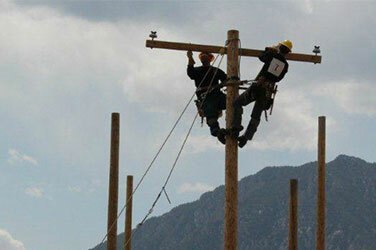 The TAACCCT, Trade Adjustment Assistance Community College Career Training, grants are sponsored through the federal Department of Labor in partnership with the Department of Education. The grants provide community colleges with funds to improve delivery of education and career training programs that prepare students for employment in high-wage, high-skill occupations. 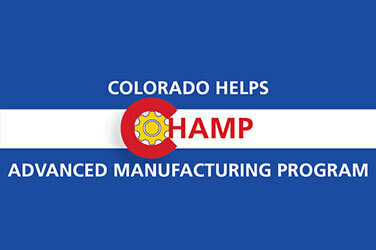 CHAMP partners will increase the attainment of manufacturing degrees and certificates to create a pipeline of highly-qualified advanced manufacturing industry workers. 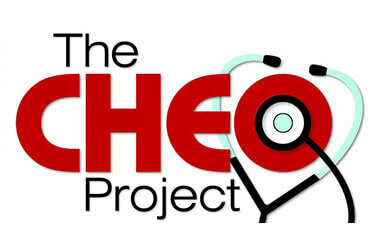 The CHEO Project is in place to help community college students develop the skills needed to secure viable and sustainable employment in the allied health fields.